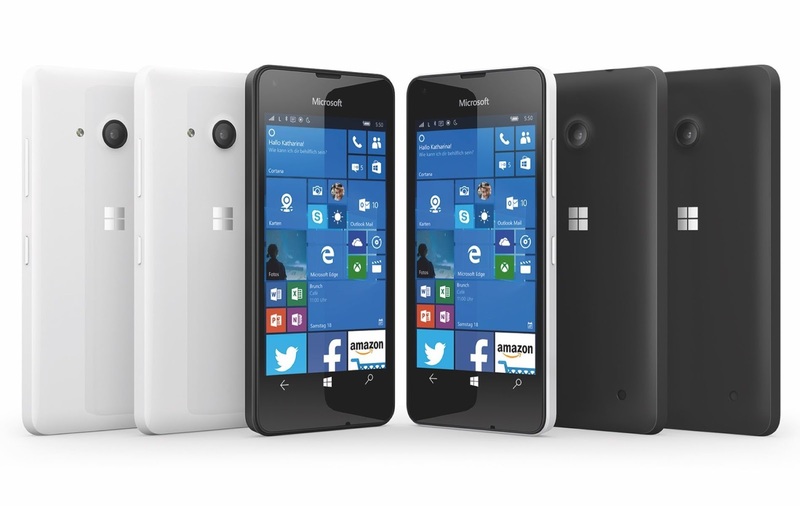 Lumia 650, Tip of the ice berg ? Microsoft's latest Lumia has been under the scanner from last week for its fantastic design and also for its lower than expected internals. So why ? Why has Microsoft kept the specifications of their Windows 10 mid ranger below expectations ? There is one answer, Windows 10! Microsoft has been trying to boost the market share of Windows phone since it bought Nokia, they've been releasing low end phones back to back but the consumer interest remained the same. Even though the low end Lumias pack enough power to provide exceptional value for money, unfortunately they never took off. Of course devices like Lumia 640,535 & 540 were hit in the Asian and European markets.